Invitations are the first impression each guest will have of your special day! 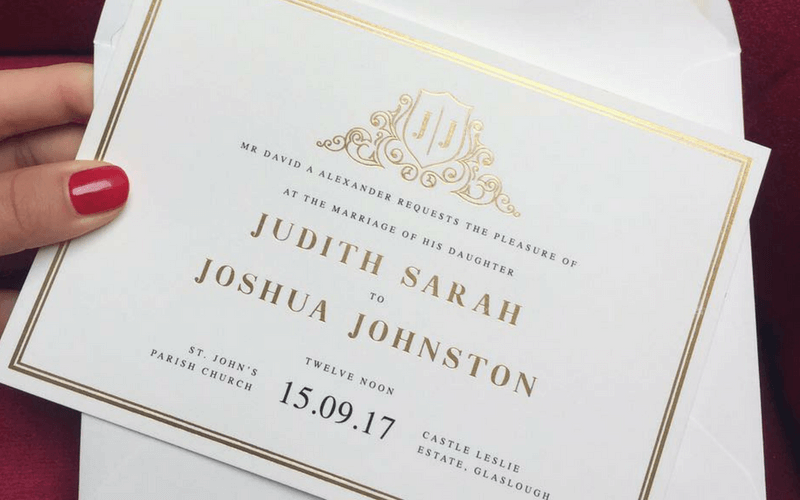 Getting your wedding stationery right is the perfect way to ensure your big day is a stylish event from the start. 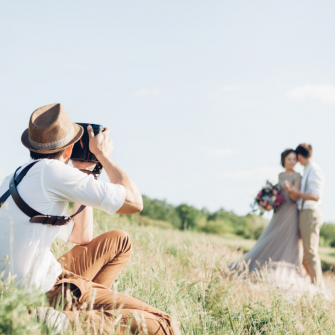 The days of basic wedding invitations are over; couples are getting more creative and adventurous with their designs. 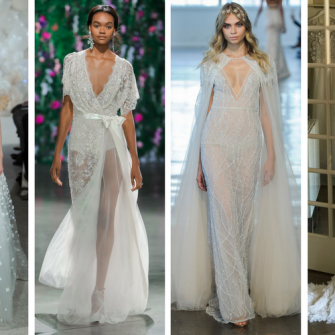 But how can you make sure your invites, save the dates and table plans are on-trend? 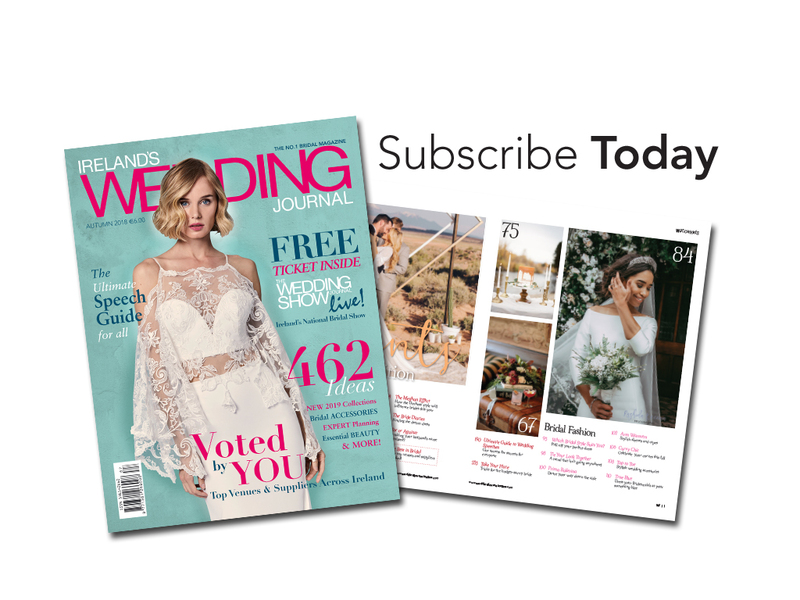 Well look no further, you will find everything you need below to make sure your stationery is up-to-date and looking fabulous! Rich and dark shades are the perfect partnership for any metallic. 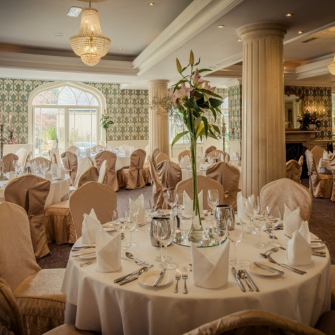 Navy and black work particularly well, whereas deep reds or greens are especially effective for a winter wedding. With typography picked out in silver or gold foil, the result is striking and sophisticated. Romantic burgundies to midnight navies, they’re bold, unconventional, and strikingly emotive, we love how this trend effortlessly unites deep hues and with rich textures. 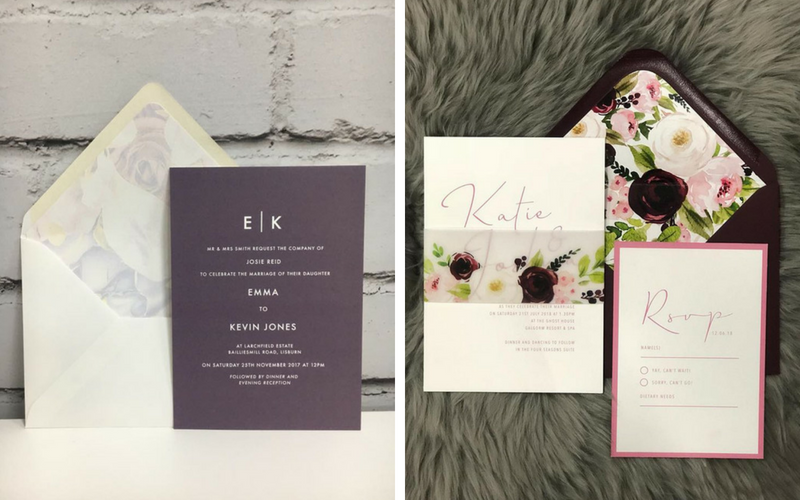 If the bold prints or dramatic designs are putting you off personalising your invitations, fear not. 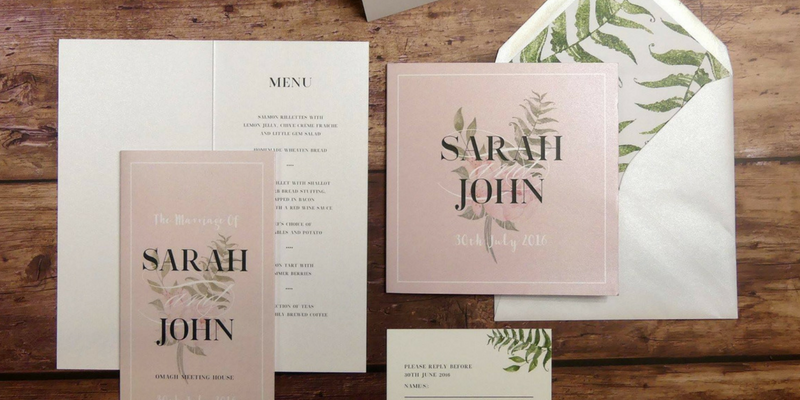 A more subtle and romantic effect to your invites could be the use of watercolour art. They’re soft and elegant and can make a real impact depending on the colours you choose. 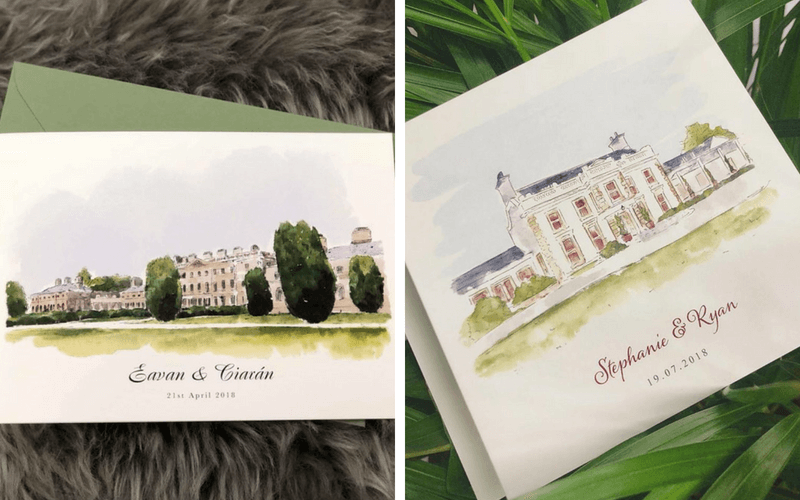 A watercolour wedding invitation can include a painting of the wedding venue or imagery that reflects the wedding’s destination, just like these designs from Perfect Day Print. Using a bold typeface to announce your initials allows you to keep things simple and elegant. Monograms will feel relevant to almost any type of formal celebration, so consider using them when other options feel too fussy or over the top. Monograms are a wonderful way of adding a personal touch, while keeping your invitations simplistic and classy. We love this design by Perfect Day Print, if Kate and Wills can have a crest, why not you? This angular trend is sure to stay for a while. Facets, squares, triangles – any cornered shape, you name it. Bold lines give correspondence a contemporary feel and a bit of edge. 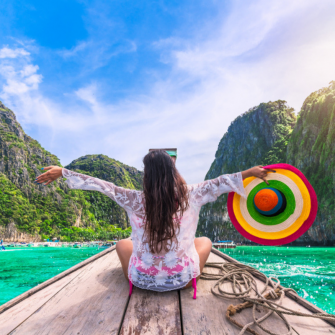 Mix the graphics with bright colours to create an eye-catching design. This is a great example of how to mix trends together, Perfect Day Print have incorporated the geometric shapes with a pastel watercolour splash of colour. 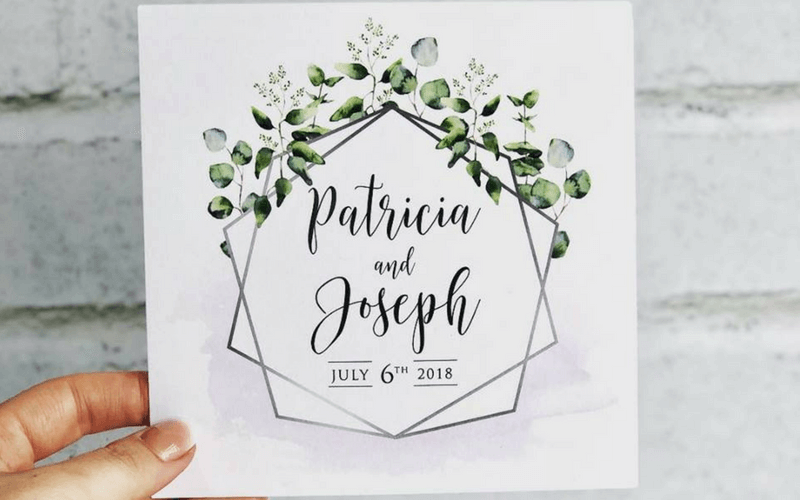 This is perfect for a pattern-loving couple or for a non-traditional celebration. An inner layer to your envelope will be the first thing guests will see when they excitedly tear open your invite. Liners are a great finishing touch and they add a pop of colour. 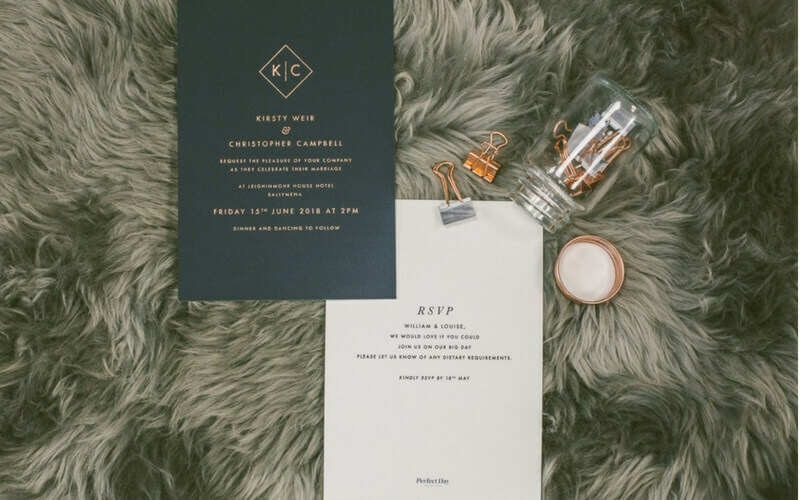 If you prefer to keep your invitations simple, this is one effective way of adding some glamour. 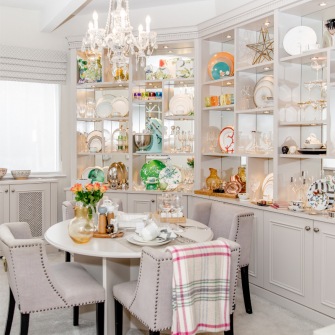 Pick from illustrations to floral scenes and watercolour designs.